These are the mares of LittleWood Horses. They work, they play, they are the foundation from which we produce the kind of horses everyone should have. Our first morgan, is an '88 model. 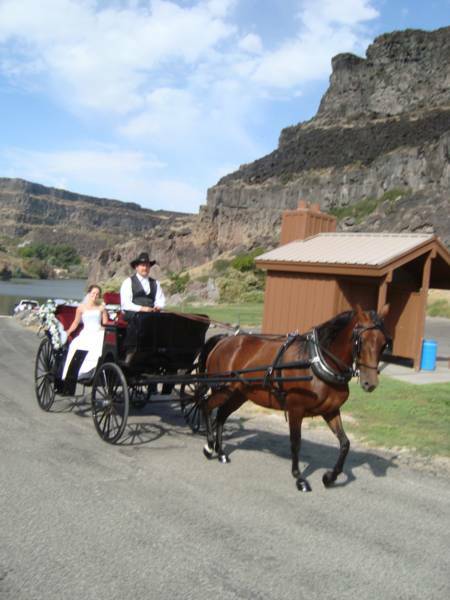 Hayli is a wonderful mother and good beginner's mount. We lost Hayli the Summer of 2013. Her legacy lives on in her son's and daughters. We thank God for giving us to her. She changed our life. 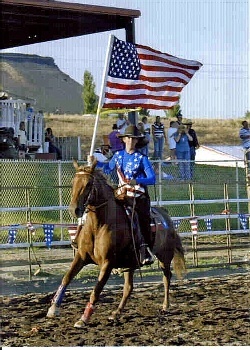 Comette is my favorite saddle horse. She is big, bold and beautiful. A full sister to Jasper, we had the opportunity to purchase her in 2002. 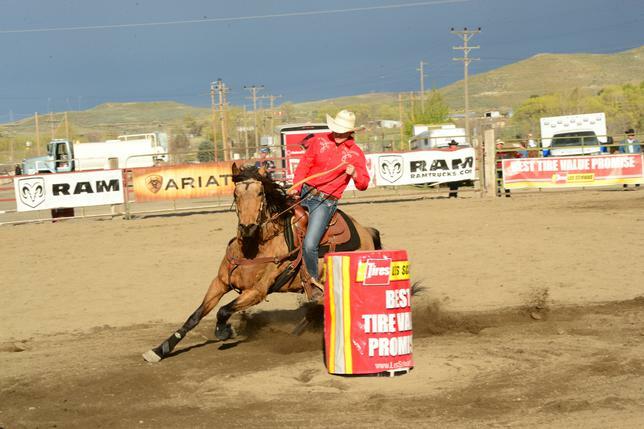 She is a great trail horse and a pretty darn good cow horse. Windy was added to our herd in February 2004. A different type of morgan from our old fashioned working morgan's, she still displays the intelligence and gentleness we cherish in the breed. I realized recently how long it has been since I updated this page. Check out our girls! 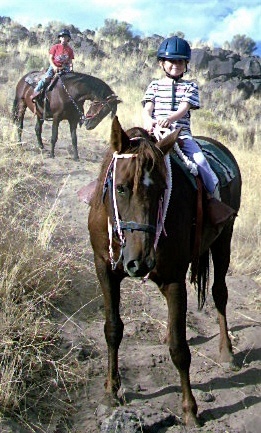 This '79 model pinto mare raised my husband, andlaid the foundation for the second generation. Her legacy lives on through her daughter LittleWood Legacy and Grandson LittleWood Play the Ace. There are lots of pictures of Patches throughout the website! 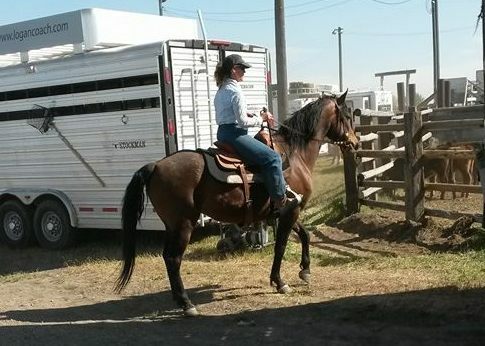 This big sassy mare was supposed to go up for sale, but we have decided to keep her for ourselves. She is everything we strive to produce; Smart, sane, quick and cowy. She is developing a sweet turn around, and and attention getting stop. She will eventually replace her mother in our breeding program as Windy get's older, but for now we can sure use her!